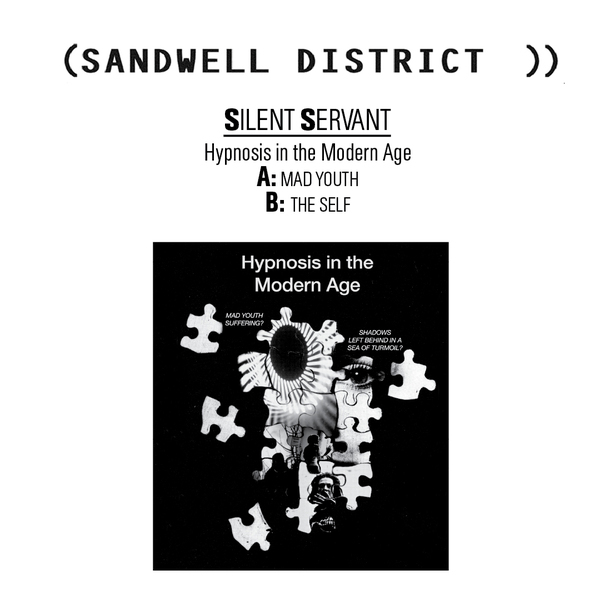 Sandwell District's LA ambassador returns to the label with two tripping Techno inductions. 'Mad Youth' conducts disciplined electronic voodoo on the A-side with layers of acidic synths, roiling, rolling bass and widescreen atmosphere to own the 'floor. 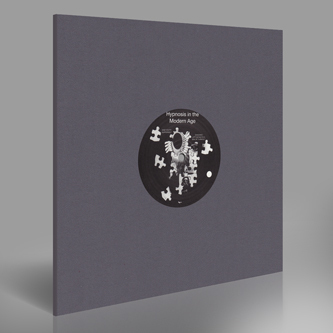 Flipside, the outward energy is inverted into 'The Self', holding and sustaining a sci-fi Millsian tension akin to his recent soundtrack efforts or moments from his SITS series. Excellent.